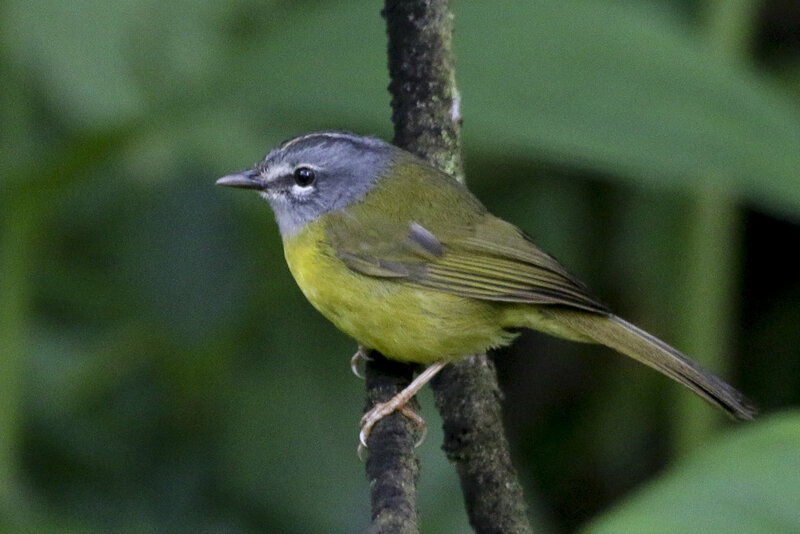 In partnership with the National Audubon Society, CSF recently completed a study entitled Peace is More than Doves: Economic Benefits of the Peace Agreement in Colombia From Birding Tourism, which used economic valuation to understand this potential. We used the contingent valuation method to understand potential visitors’ interest in an illustrative tour that combines participation of local communities and visits to important and newly accessible areas for birding. Data were gathered through a unique partnership with Audubon, which permitted us send an online survey to all its members for the purposes of this study. With a ceasefire between the government and the Fuerzas Armadas Revolucionarias de Colombia (FARC) now underway, the study provides an example of the sort of sustainable economic activity that the Peace Agreement can generate if post-conflict priorities include protection and sustainable use of natural resources.